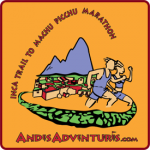 In addition to the Official 26.2mi Inca Trail Marathon, Erik’s Adventures also offers a shorter race with all the full course benefits that will allow runners of all abilities to compete and run on the Inca Trail all the way to Machu Picchu! The specially designed trail race course is is an abbreviated distance of the full course. The route offers all the difficulties and amazing highlights associated with the last two thirds of the 26.2 mile course. Due to the shorter distance, the course allows our racers more time to reach Machu Picchu, making this race well suited for people with a bit less trail running experience. 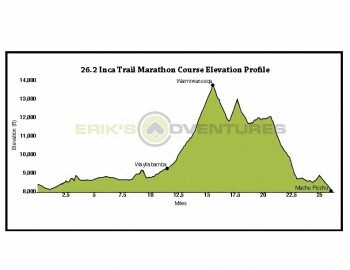 This course is very difficult and is harder than most mountainous trail races or mountain marathons in other places. Are you up to the challenge that the Incathon presents?